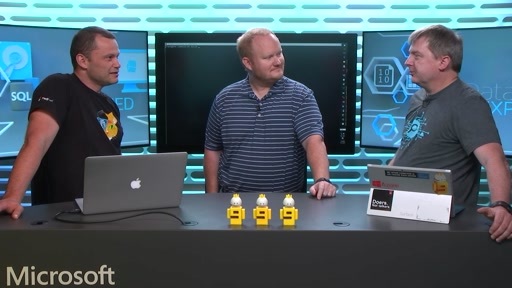 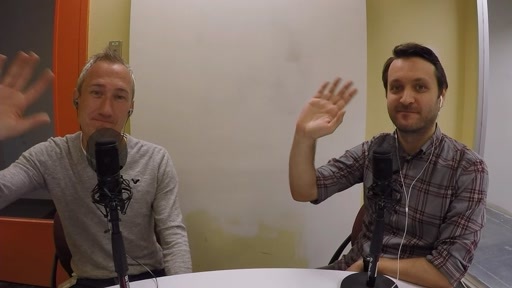 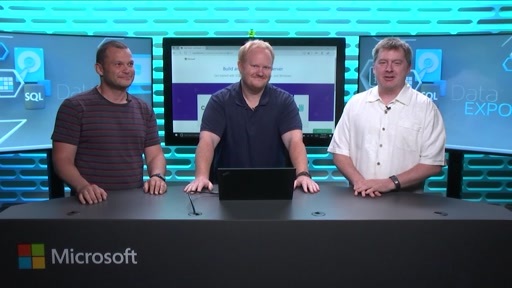 In this highly anticipated episode of Data Exposed, Scott welcomes Tobias Ternstrom and Slava Oks to the show to give us a sneak peak of SQL Server on Linux. 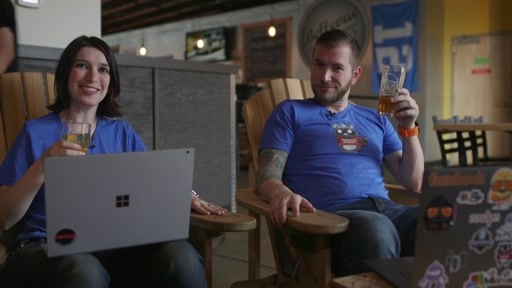 No slides, just pure demos. 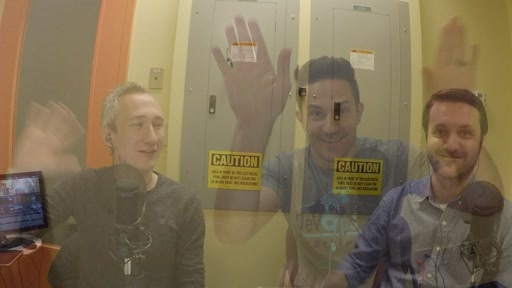 No spoilers here in the description! 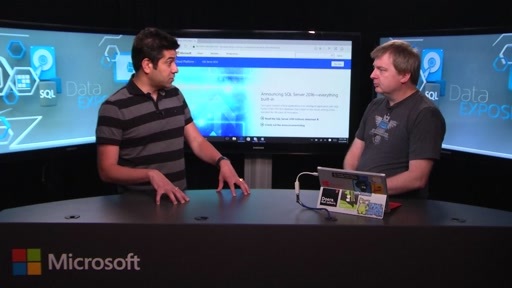 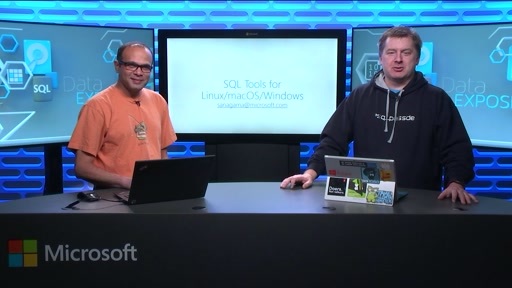 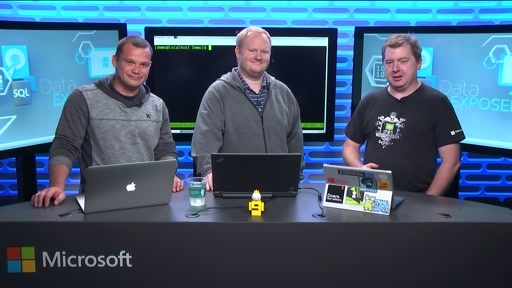 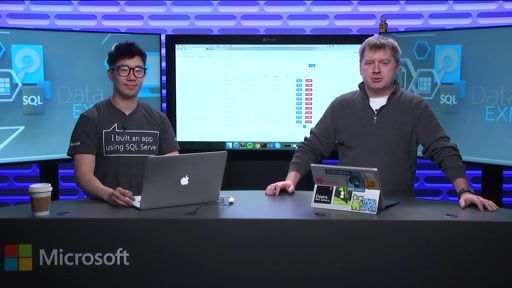 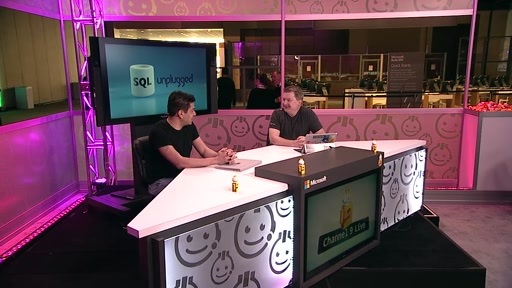 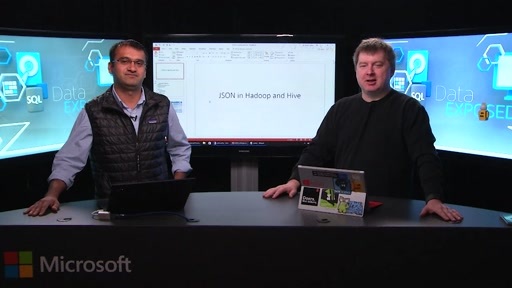 You will want to watch this video to get an sneak peak at SQL Server running on Linux, see a VERY cool demo, and get some insight into the cool stuff Tobias and Slava are working on! 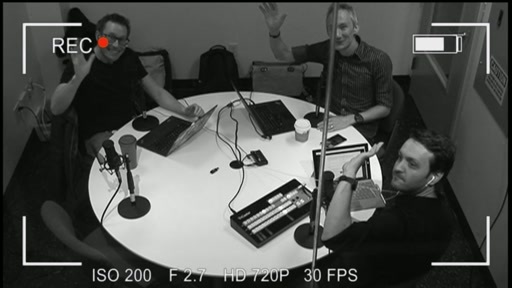 We will definitely have them back for more as things continue to take shape!